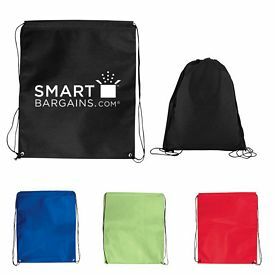 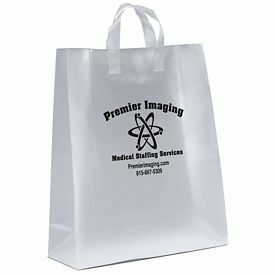 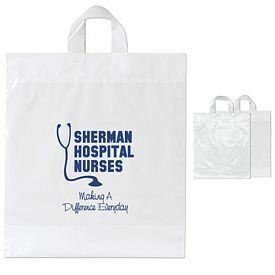 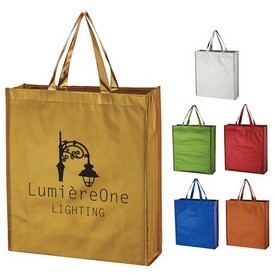 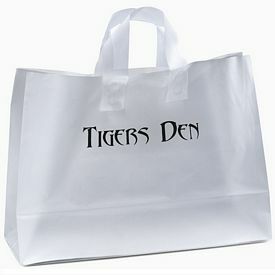 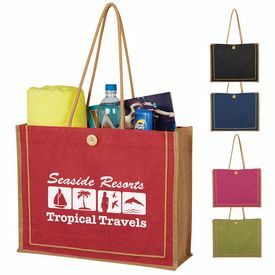 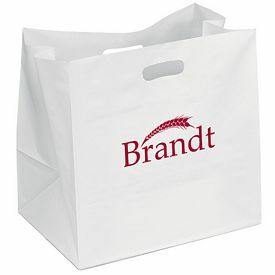 The Executive Advertising has a number of advertising shopping bags that serve as cost effective promotional products. 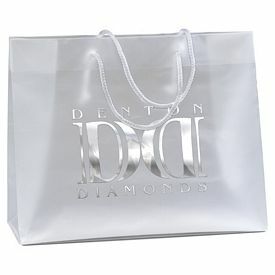 We can also do a 4 process on white surface. 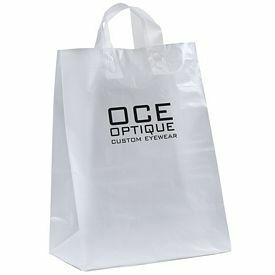 The personalized shopping bags are 100% recyclable. 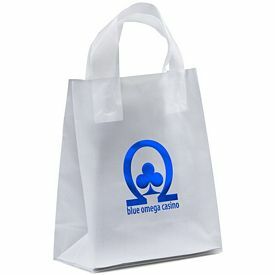 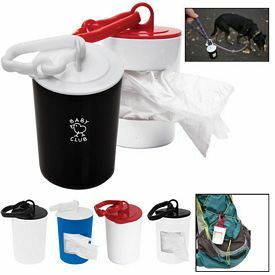 The logo bags are made of polyethylene plastic which is eco-friendly. 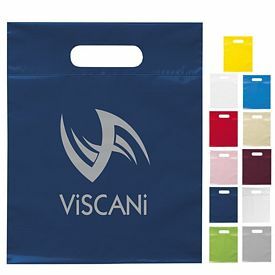 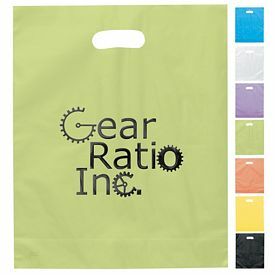 You can select the 16” by 13” promotional recyclable plastic bags from our vast collection of customized plastic bags. 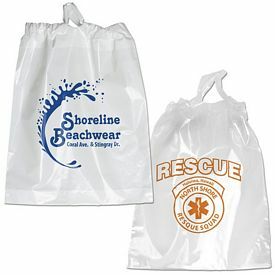 The material is 2.5 mil polyethylene plastic and includes a one color imprint on one side of the plastic bag. 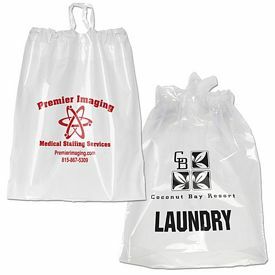 We have different charges based on the kind of artwork you choose for the two sides of the plastic bags. 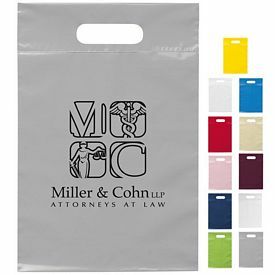 You will get the bag in clear, white, grey, ivory, red, or yellow. 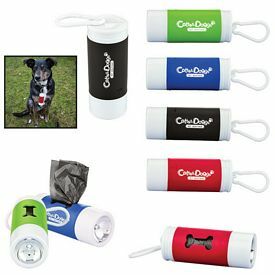 Two layers of poly have been used to design the fold over handle. 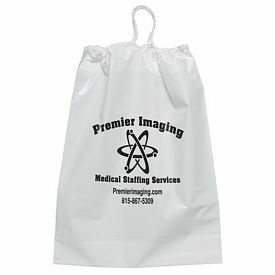 If you are looking for something exclusive then the metallic silver customized plastic bags can be the right thing for your promotional campaigns. 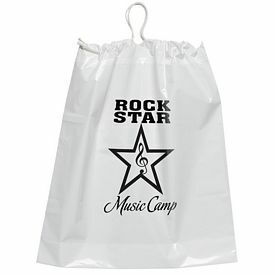 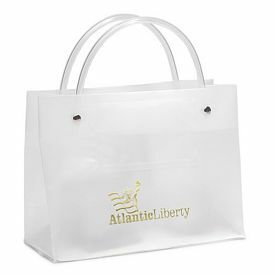 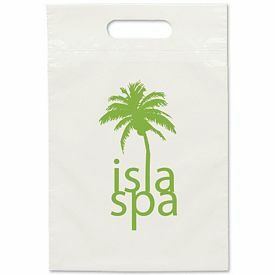 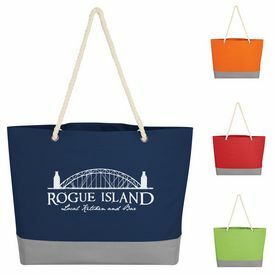 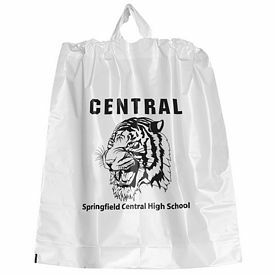 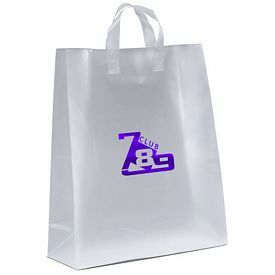 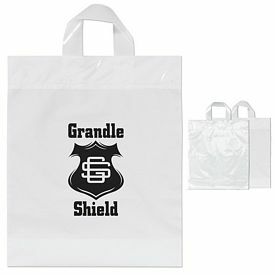 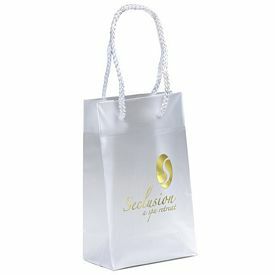 The personalized shopping bags come in sizes of 12” by 15” and are made of reflective 2.5 mil silver metallic polyethylene. 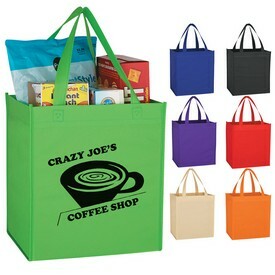 The patch handle gives an edge and strength to the customized recyclable shopping bags. 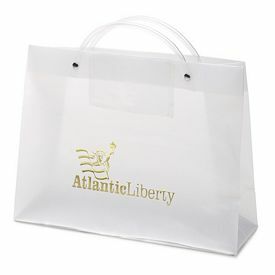 We charge no set up fees on the imprinted shopping bags. 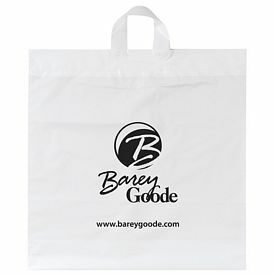 If you like to offer environment friendly products to your customers, then you can order the completely biodegradable eco-friendly plastic bags which can be conveniently used for shopping. 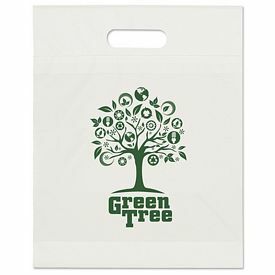 Customers will realize that you really care for our planet when they see the OXO biodegradable logos embossed on the bottom gusset. 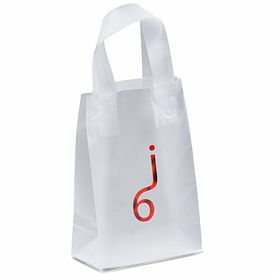 OXO biodegradable imprint means that the biodegradable bags meet biodegradable certification. 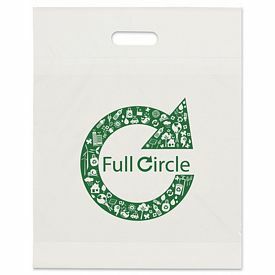 After the customized biodegradable bags are discarded, the plastic will be converted to water, carbon dioxide, mineral salt, and bonemass due to the effect of sunlight, oxygen, and heat which means that they will have least impact on the environment. 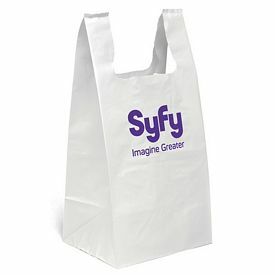 There will be no leftover harmful residue in the soil. 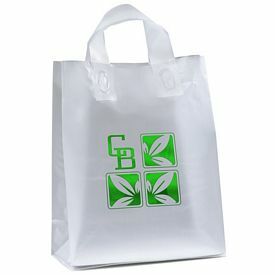 The custom eco-friendly bags come with one color logo imprint. 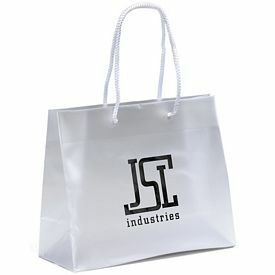 The Customized Haunted House Halloween candy bags are perfect for children. 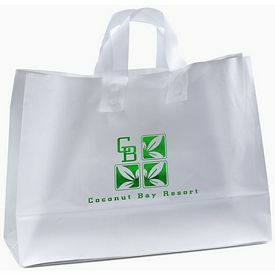 The customized shopping bags are 100% recyclable. 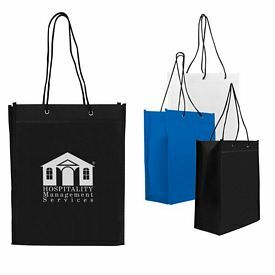 There is a multicolored haunted house stock design which includes ‘Happy Halloween’ printed in bold letters along with few safety tips. 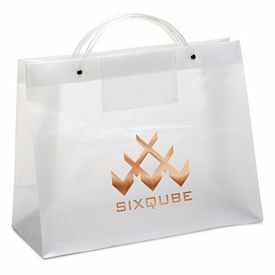 The imprint side is provided in black ink on the back side of the promotional plastic shopping bags. 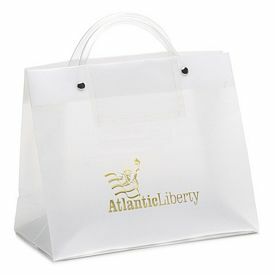 The pumpkin face “Trick or Treat” candy bags with soft loop handles will instantly attract customers. 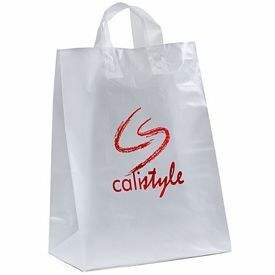 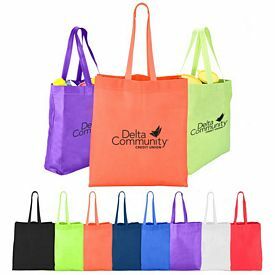 The personalized shopping bags can be obtained in orange color with black handles. 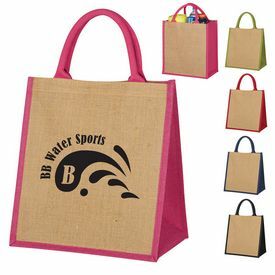 6” by 6” imprint area will be used to show off your company logo. 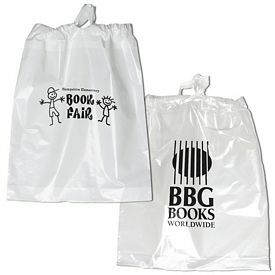 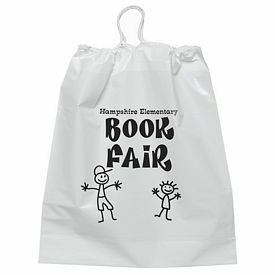 We do not charge any set up fees on the promotional plastic shopping bags. 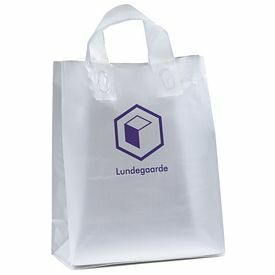 The material of the imprinted shopping bags is 100% recyclable.